Well, we are firmly in winter’s icy grip here in the hinterlands (this morning dropped to -25C or -13F, but it’s already back up to a balmy -18 at the moment), and I have visions of green grass and warm blue skies to keep me warm as the New Year approaches. Happy New Year to those for whom it has already arrived in the Far East and South Pacific! 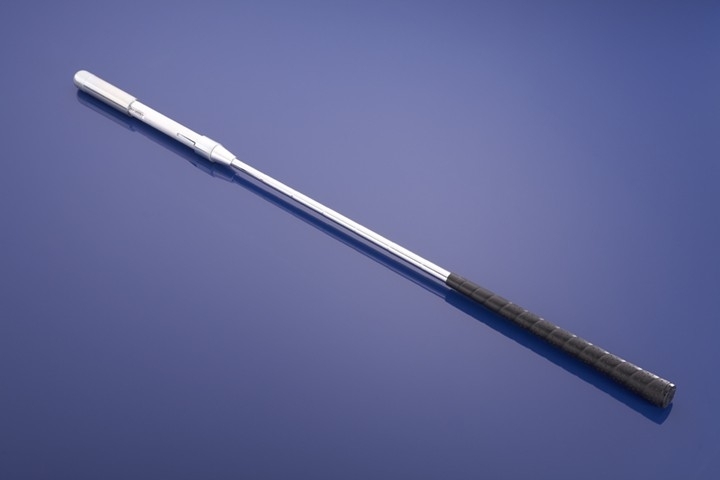 This entry was posted in General Golf Stuff and tagged DJ Watts, WAX Golf on December 31, 2017 by D Watts. 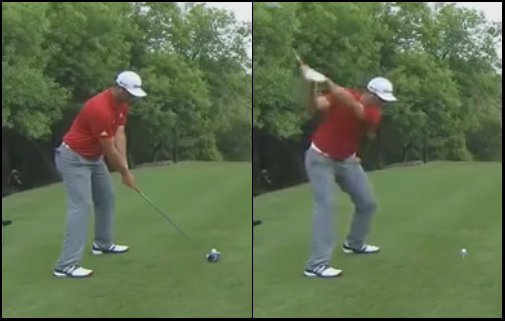 How Did Mike Dunaway Produce So Much Power With Such A “Short” Back Swing? 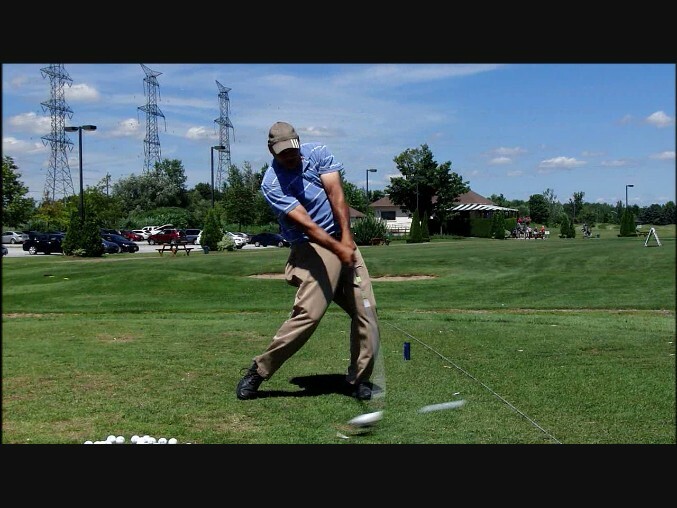 You’ll remember that I talked before the holidays about “Big Legs, Little Arms,” and that this is the key to developing the most efficient leverage for a seemingly effortless swing packed with power. This entry was posted in E = MCS, EMCS2, Leverage, MCS Golf Swing eBook, Mike Dunaway and tagged DJ Watts, E = MCS, EMCS2, Leverage, MCS Golf Swing eBook, Mike Dunaway, WAX Golf on December 27, 2017 by D Watts. I don’t expect many people will be reading golf blogs the next couple of days and I sure won’t be blogging anything ’til Tuesday at the earliest. So I’ll take the opportunity now to wish everyone who is celebrating any holidays at this time of year a safe and joyous time! 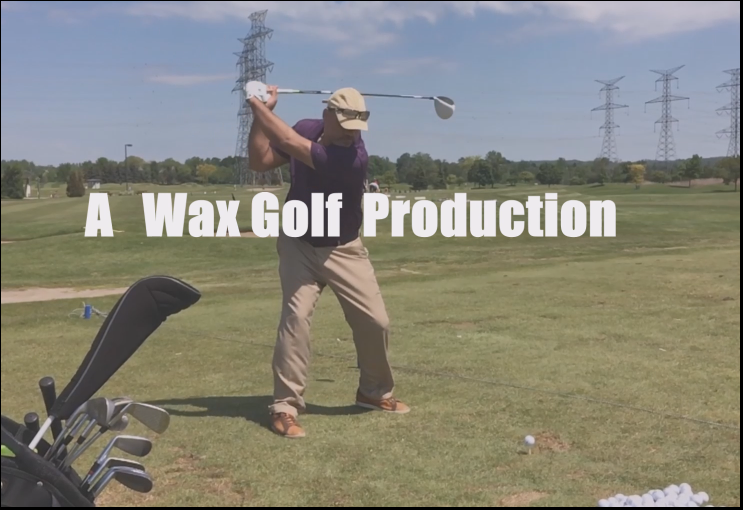 This entry was posted in General Golf Stuff and tagged DJ Watts, WAX Golf on December 24, 2017 by D Watts. I got an excellent couple of links from DKondo yesterday when we spoke on Skype for about an hour on the swing, to some Youtube videos. 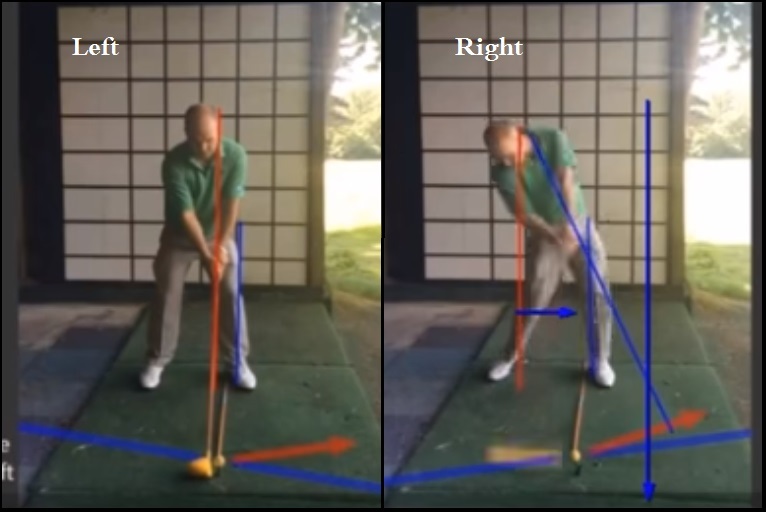 They show Trackman in the process of proving the MCS Golf Swing theory, and what we’ve been talking about for years here – that the proper impact spine angle is rightward tilting rather than the left-biased or vertical spine junk that began with the Modern Golf Swing madness. This entry was posted in Address Procedure, Angle of Attack, Classic Swing, E = MCS, EMCS2, Golf Swing Biomechanics, Impact, MCS Golf Swing, Spine Angle, Trackman and tagged Address Procedure, Angle of Attack, Bobby Lopez, Chris Moss, Classic Golf Swing, DJ Watts, E = MCS, EMCS2, Golf Swing Biomechanics, Impact, MCS Golf Swing, Trackman, WAX Golf on December 22, 2017 by D Watts. 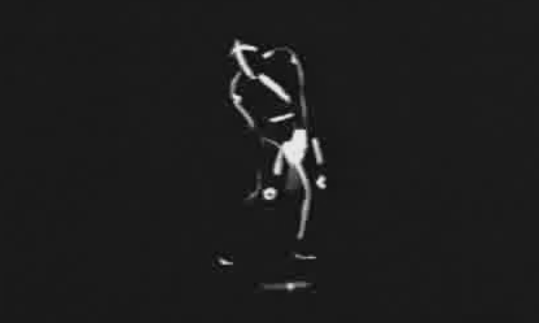 Dunaway’s “Stickman” Gif. With Head Tracer! I just receive this from JM, who has contributed so much to my blogging in the past years, such as the old vintage swing magazine from Jimmy Thomson and who also sent me his SwingRite years ago, the same one you’ve seen in the “E = MCS” and “EMCS2” videos. This entry was posted in E = MCS, EMCS2, MCS Golf Swing, Mike Dunaway and tagged DJ Watts, E = MCS, EMCS2, MCS Golf Swing, Mike Dunaway, WAX Golf on December 21, 2017 by D Watts. 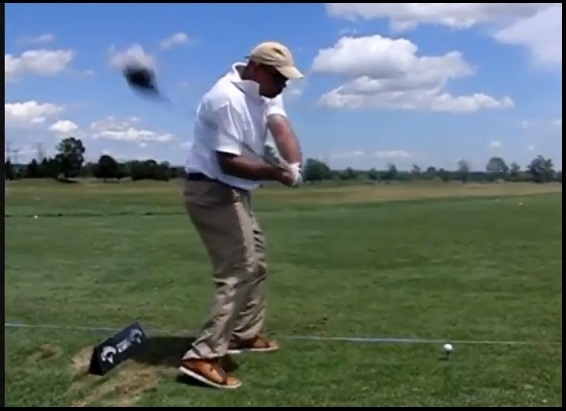 I’ve said before that there are infinite variations to how one may apply the principles of the MCS Golf Swing theory, but that I’m only interested in the optimal way of doing it. Well, I’m pleased to say that I have finally figured out my ” leverage niche,” what I call my top position, for providing that optimal controlled speed and power. This entry was posted in E = MCS, eBook, EMCS2, Leverage, MCS Golf Swing, Pivot and tagged DJ Watts, E = MCS, EMCS2, Leverage, MCS Golf Swing eBook, Pivot, WAX Golf on December 17, 2017 by D Watts. This entry was posted in E = MCS, EMCS2, Leading Side Leverage, MCS Golf Swing eBook and tagged DJ Watts, E = MCS, EMCS2, Leading Side Leverage, MCS Golf Swing eBook, WAX Golf on December 15, 2017 by D Watts. 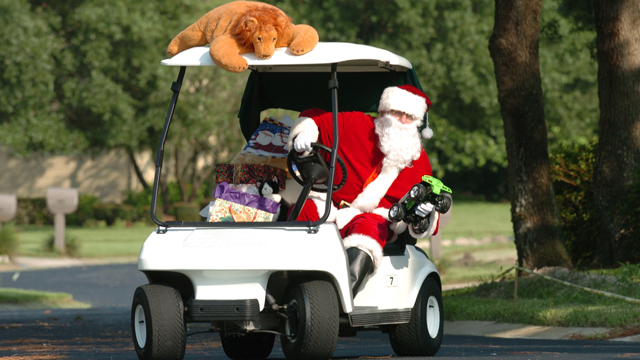 Thanks to all who’ve pre-ordered their copy of the upcoming eBook “The MCS Golf Swing,” and the window for doing so will be open until this weekend. Additionally however, I would like to thank those of you reading this for the support you’ve given this site (and my other blogs in the past, SmashGolf.com & DJWattsGolf.com), and if you’ve bought any of the MCS Golf Swing materials from videos or eBooks, then I both thank and congratulate you! This entry was posted in E = MCS, EMCS2, MCS Golf Swing, MCS Golf Swing eBook and tagged DJ Watts, E = MCS, EMCS2, MCS Golf Swing eBook, WAX Golf on December 13, 2017 by D Watts.